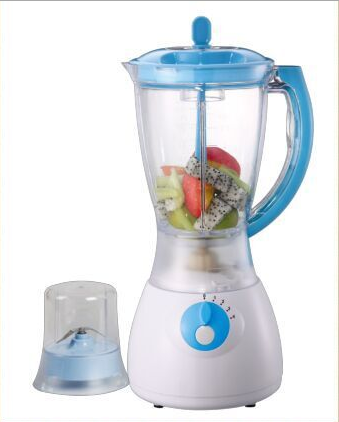 Home Used Electric Plastic Jar Table Blender!! *1 plastic grinder attached, 1 plastic stick. *4 speed rotary switch with pulse button . *Packing: each product pack in a 3 layer gift box, 1cm foam board on the top of the product and 6pcs pack in a 5 layer carton. Looking for ideal Home Used Table Blender Manufacturer & supplier ? We have a wide selection at great prices to help you get creative. All the Electric Plastic Jar Table Blender are quality guaranteed. 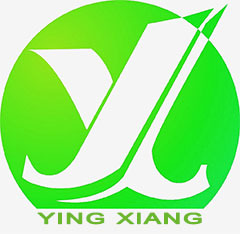 We are China Origin Factory of Electric Multifunctional Table Blender. If you have any question, please feel free to contact us.